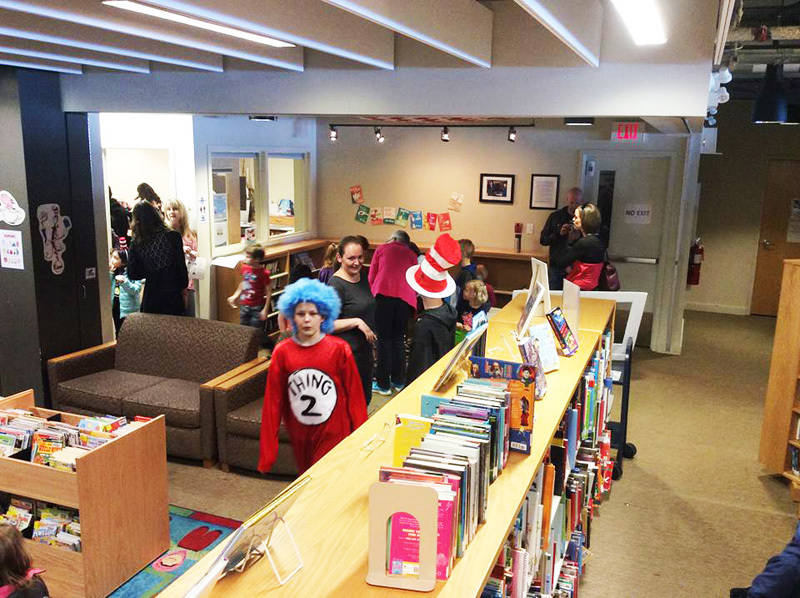 Chestermere’s Public Library marked the birthday of beloved children’s author Dr. Seuss with an all ages party March 10. 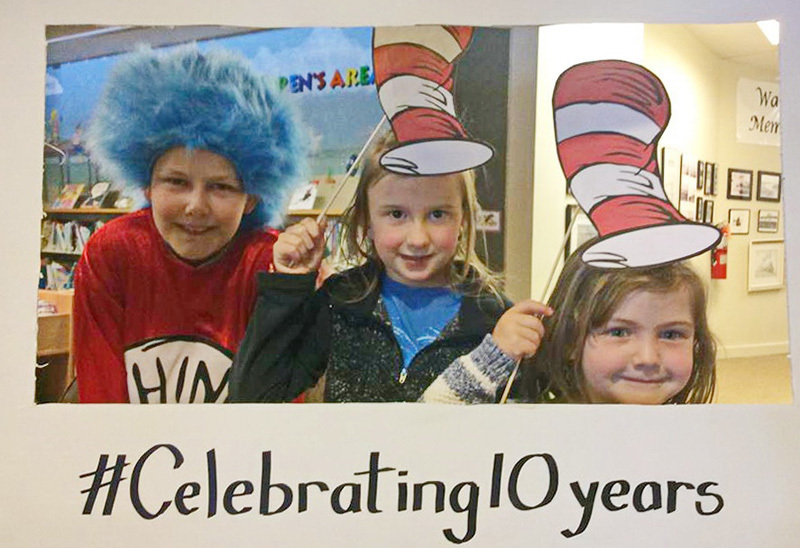 “To pay homage to one of the most renowned children’s authors in history, we decided to honour Dr. Seuss’ birthday by hosting an event that celebrated his imagination and creativity,” said Aubrey Fletcher with the Chestermere Public Library Foundation of the Seussian Celebration. 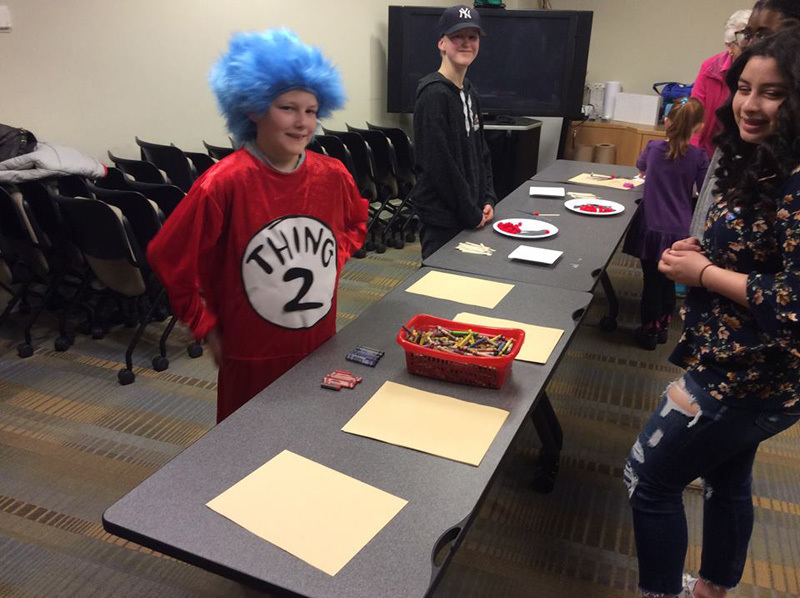 Activities at the event included, Green Eggs and Ham Tic Tac Toe, creating Cat in the Hat noses, a photo booth, and take home truffula seeds. “In honouring his memory, we invite people to discover, or rediscover, the playfulness and wonder found within the pages of Dr. Seuss’ stories,” she said. With more than 30 kids and their accompanying parents in attendance, the wonder inspired by Dr. Seuss is alive and well in Chestermere. Fletcher said that it was hard to pick out on activity that stands out as a favourite of attendees. “Many families participated in the craft offerings, while others preferred the games. Group poses with our Seussian props were a hit in the photo booth and, as always, the opportunity to explore the library collection became a highlight,” she said. Under the pen name Dr. Seuss, Theodore Geisel used his unique rhyming and imagination to create some of the most memorable children’s characters from The Cat in the Hat to the Grinch. “Most people, whether 3 or 103 recognize One Fish Two Fish, or The Cat in the Hat,” said Fletcher. 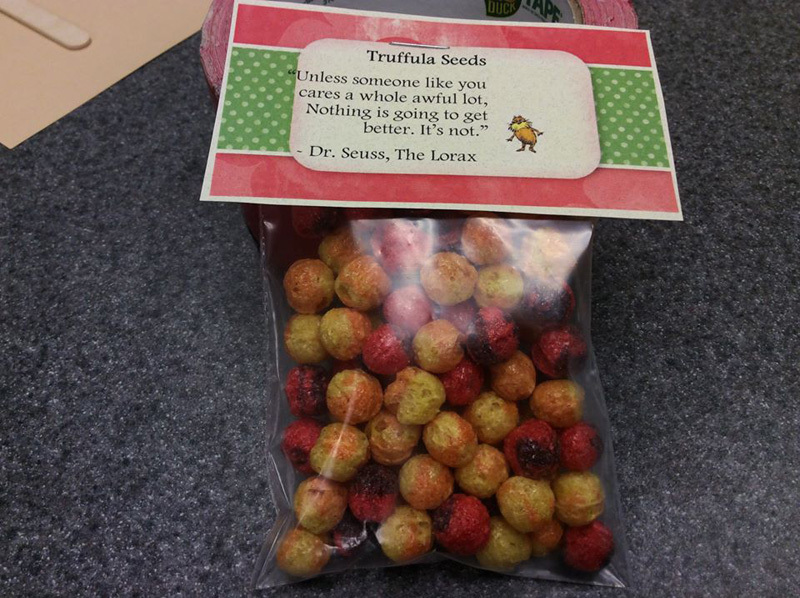 The celebration of Dr. Seuss comes as part of the Library’s year-long celebration of its tenth birthday. 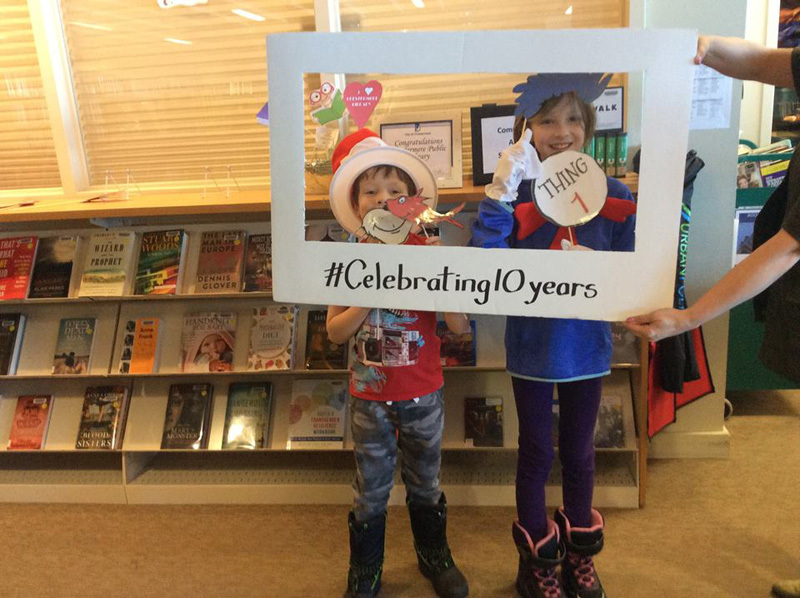 To celebrate, the library decided to host 10 events throughout the year. Dr. Seuss’ birthday was number seven on the countdown. 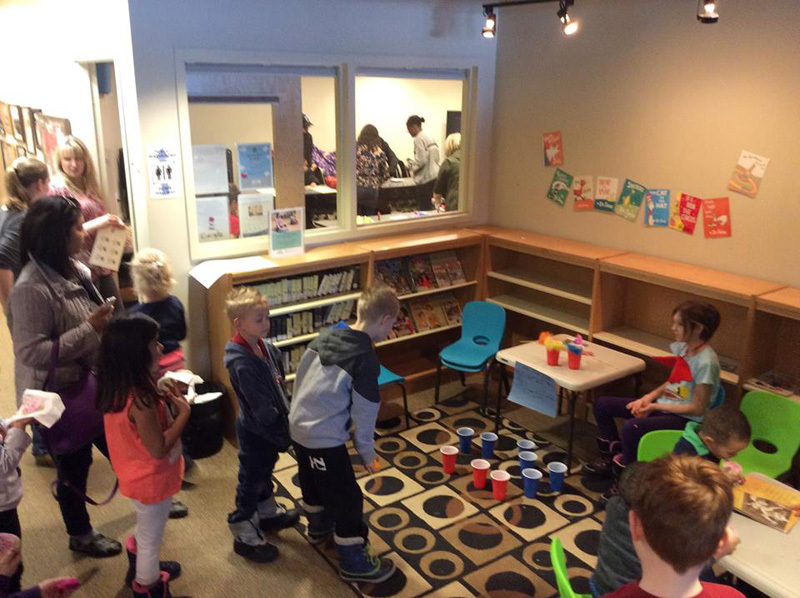 Previous events included a party for the library, Noon Years Eve and harry Potter night. Fletcher said that the next evet will be the Spring Fling with details available soon on the library’s website, www.chestermerepubliclibrary.com. “We are so proud to have been a part of this library since it’s inception and look forward to the next 10 years,” she said.